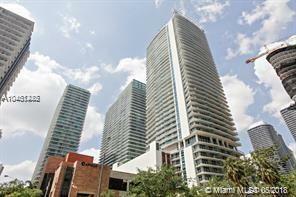 Millicento, created by Carlos Ott and designed by Pinifarina, in the heart of the impressive neighborhood of Brickell. 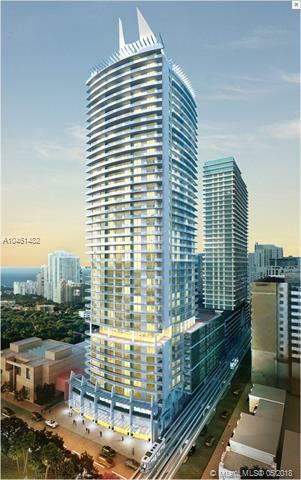 A residence, high in the sky, offering both elegance and comfort. 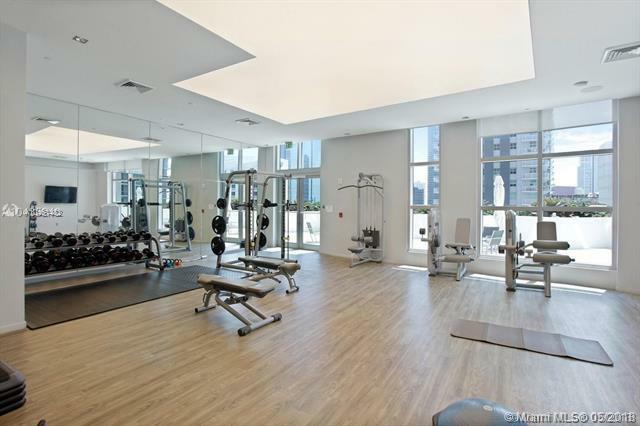 Floor to ceiling windows to enjoy the stunning views, 10-foot-tall ceilings, modern kitchen equipped with European designed cabinets top of the line appliances, and large balcony. Swim in the rooftop pool with the city beneath you and enjoy panoramic views. The Millicento, always pristine and very helpful front desk and valet. 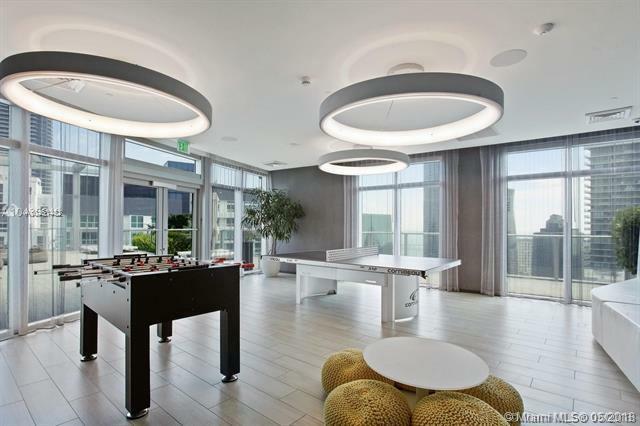 Amazing 5 star amenities to improve your quality of life and joy. ROOFTOP POOL AT 43rd FLOOR, LOUNGE ROOM, KIDS ROOM, MOVIE THEATER, FITNESS CENTER, SAUNA and more. EASY TO SHOW! Listing courtesy of Factory Realty.